Due to legalization differing from country to country, there isn’t much state-sanctioned information to guide you in choosing which form of medical marijuana to take for your condition. 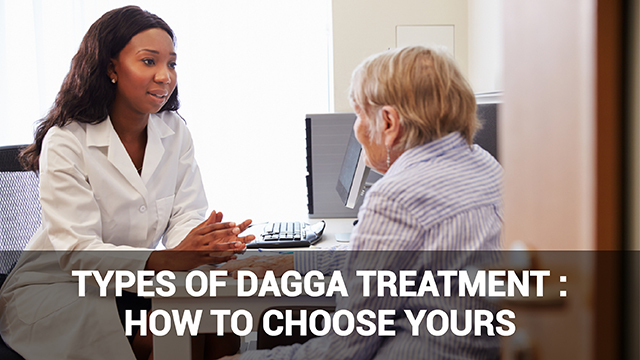 Because dagga treatment is used to ease a variety of conditions, including chronic pain, obesity, loss of appetite, cancer, and skin irritation, it’s important to choose the type that will best serve your improved health. 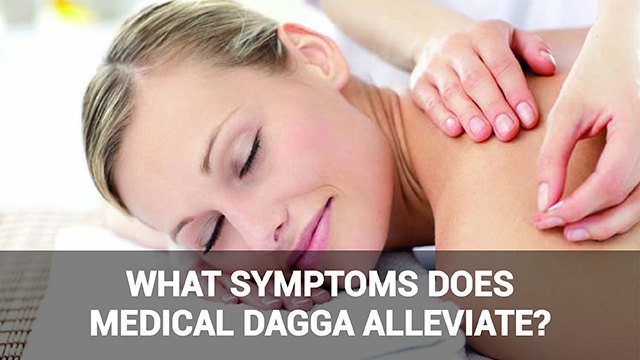 The first type of dagga treatment is taken via inhalation, either as smoke or vaporized oil. 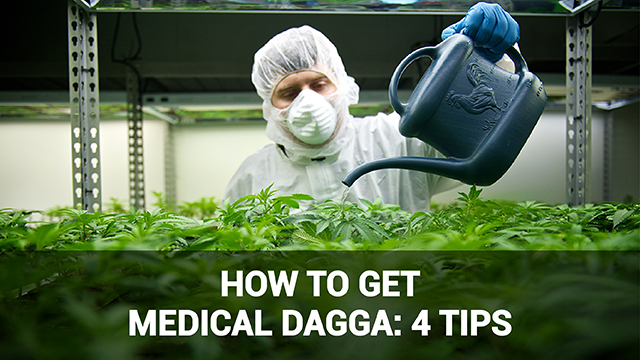 Inhalation is one of the most common ways to take medical marijuana. 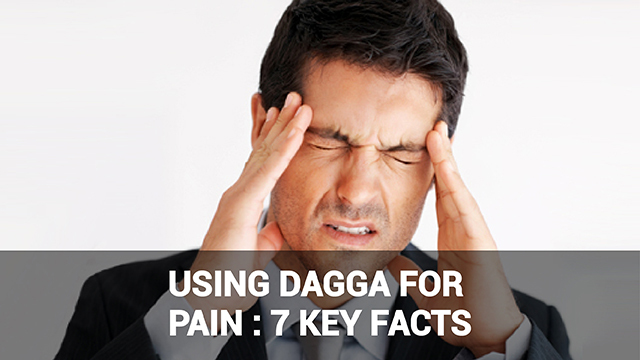 You can easily consume a dose using an affordable ‘vaping’ device that is safe to use indoors. The second (and cheapest) way to consume dagga or cannabis is via edibles such as marijuana biscuits, brownies, and other edibles. Pre-made marijuana edibles are also convenient as they do not require any further preparation, but if you are using marijuana for medical purposes it is important to obtain these from a reputable, credible source.Companies like Kiva and Cheeba make products like chocolates which contain an indicated quantity of the herb. 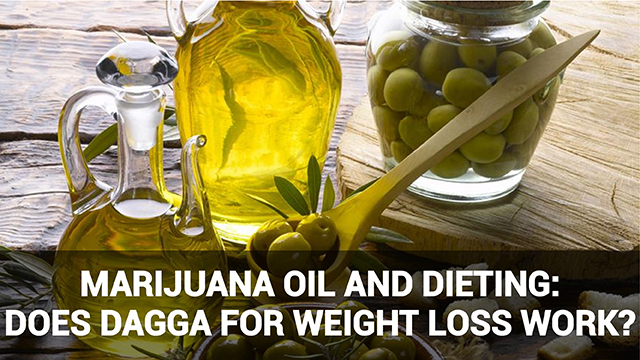 Edible marijuana can help regulate blood sugar, obesity and appetite. 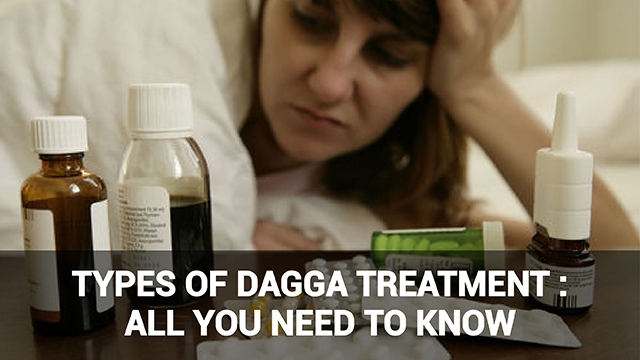 A third popular type of dagga treatment is cannabis oil. Cannabis oil has more applications than the above because it is used for external/topical benefits too. 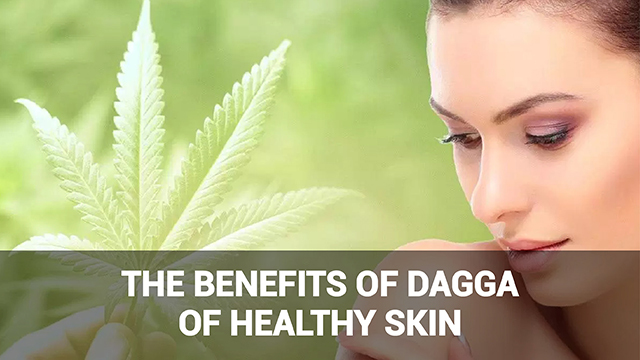 While some cannabis oils can be ingested for their health benefits in measured does, it can also be added to creams to apply to your skin as it treats skin conditions such as eczema and psoriasis. In addition to having anti-inflammatory properties that reduce skin inflammation, topical cannabis oil balances moisture and sebum production. 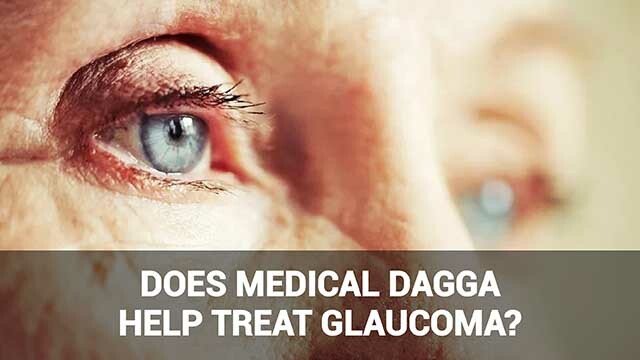 The active ingredients of marijuana can also be taken in pill form. These pills typically contain marijuana oil. 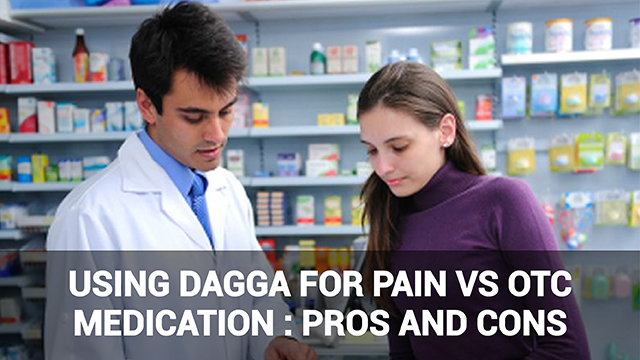 The upside of using pills is that you may take a very specific, measured dosage, thus controlling the side effects.Medical marijuana or dagga treatment is available wherever it is legalized, and this is where it is easiest to find and source in a variety of forms. 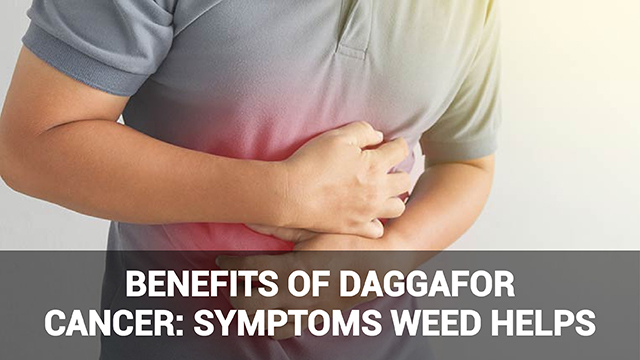 If the different types of dagga treatment are legal in your area, you will likely still require a prescription to obtain medical strains.Marijuana is only prescribed when your medical condition matches the conditions described by the state. However, there is also a broad market in marijuana edibles where marijuana for personal use is permitted by law.